This relatively small instrument is capable of a huge array of effects. By just striking it, an iconic glissando of Chinese opera is produced. It can be placed upside down on a drum skin and be played with mallets, stick or even a bow for an erie effect. If laid face up on a table and covered with cloth it produces a dry but warm metallic sound not dissimilar to a caribbean steel drum. These are just the common methods of producing effects with a Jin Ban gong but it lends itself to many more possibilities. 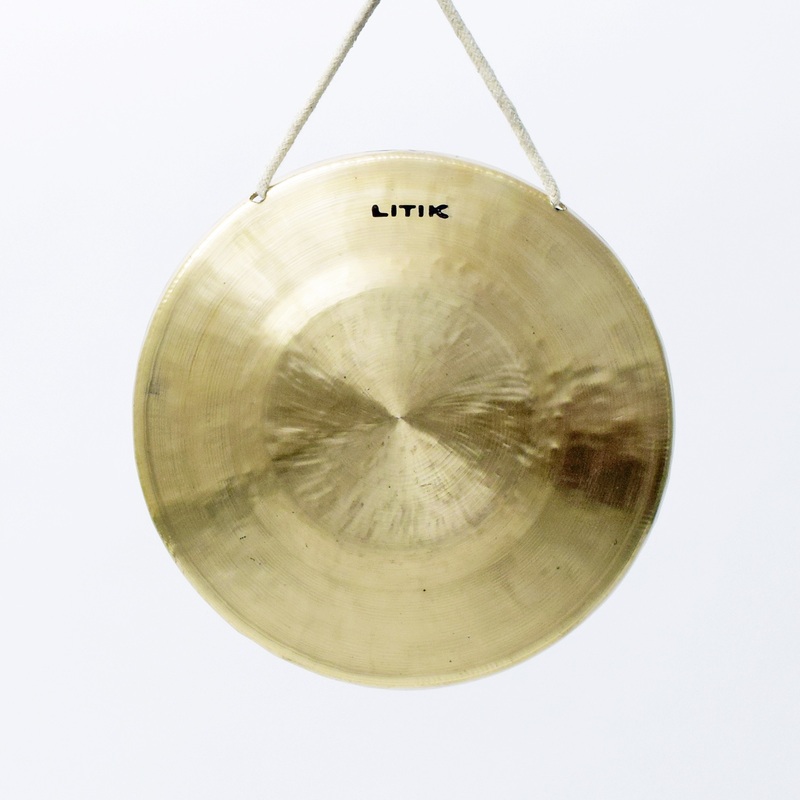 Small gong, big possibilities.